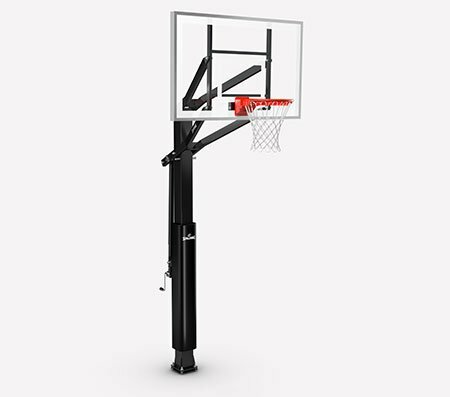 Precision™ Indoor Game Basketball - 28.5"
Item No. 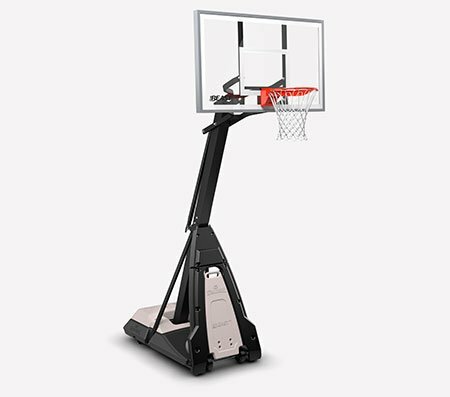 76294E Precision™ Indoor Game Basketball - 28.5"
No net is safe. It could be because of the deep channels that offer great grip or the light color that makes it stand out. 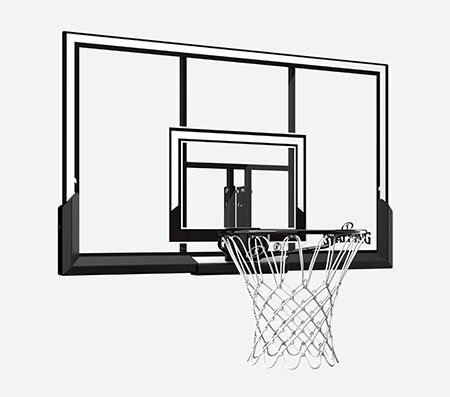 Either way, the Spalding Precision™ Indoor Game Basketball is a shooter's dream. Backed with recycled material, the ball has a soft feel out of the box. It's made for the top high school and college athletes in the country, with an Eco-Grip™ composite cover that's built for the hardwood and born for the net. Intermediate size and weight: Size 6, 28.5"